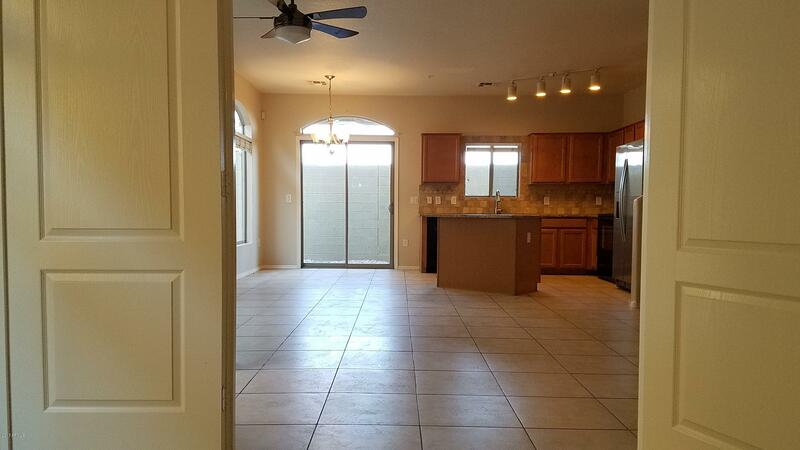 Rare end unit, highly coveted 2 level 3 bd 2.5 bath Bellagio floor plan w/ Den, prvt back yrd, attached 2 car garage, new paint, 9 ft ceilings, open kitchen island great room layout, vanity half bath for guests, modern tile flooring, ceiling fans, 2 inch wd blinds, upgraded cabinets, 3cm St Cecilia granite counters, Whirlpool appliances, large capacity stainless steel refrigerator. 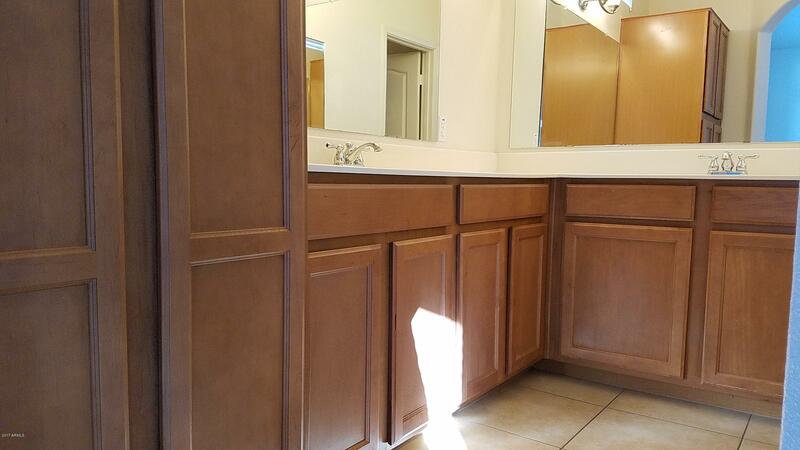 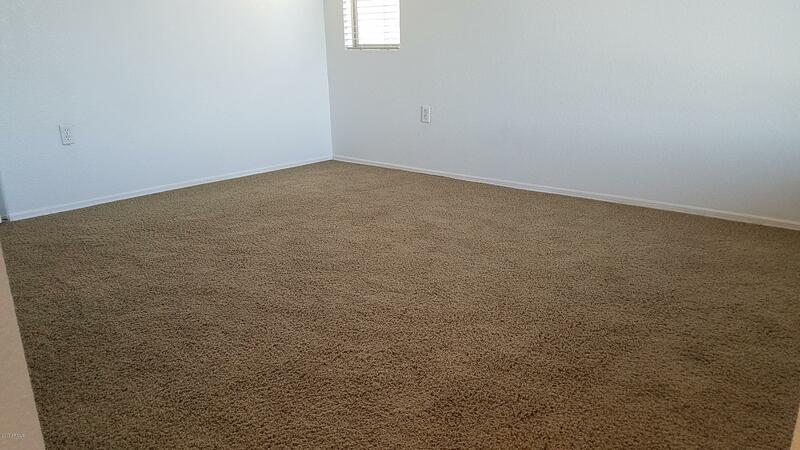 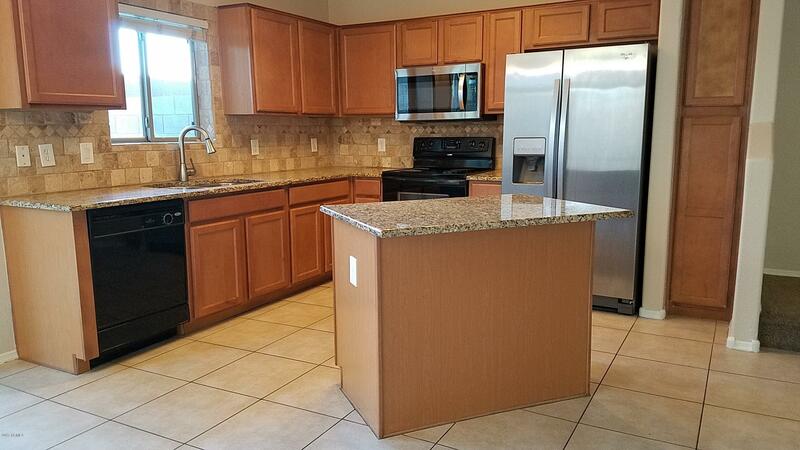 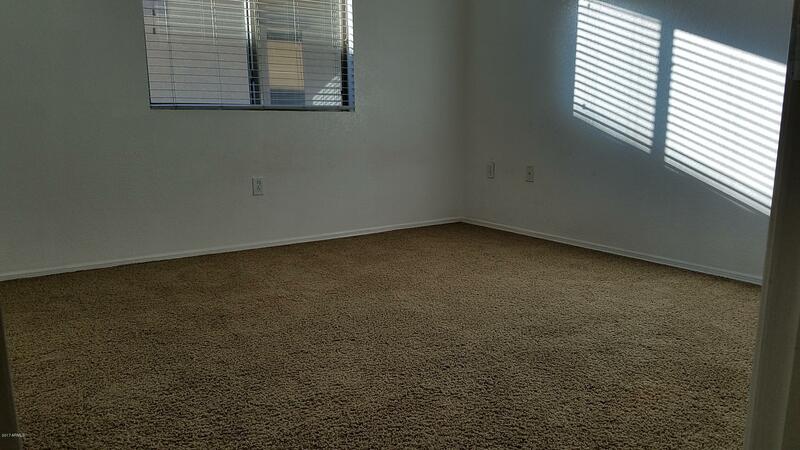 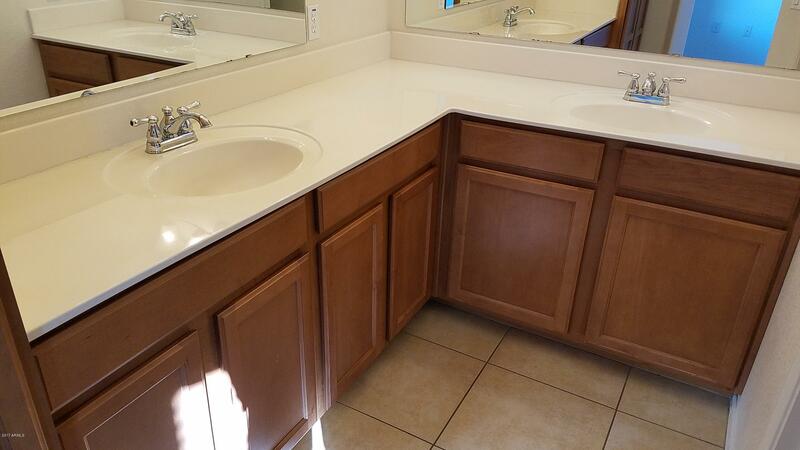 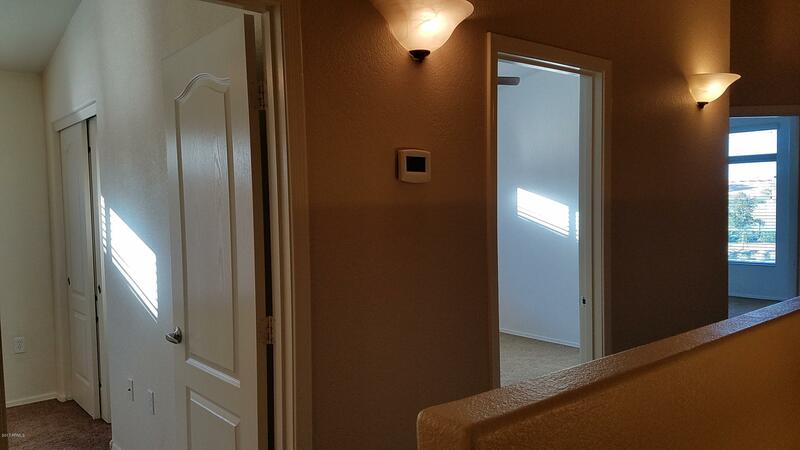 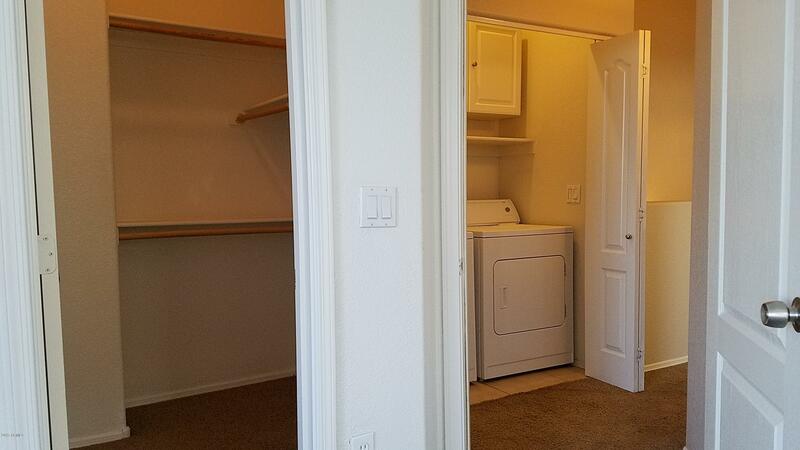 2nd floor features large master suite w/ dual vanity sink bathroom & vaulted ceilings, full size washer dryer included. 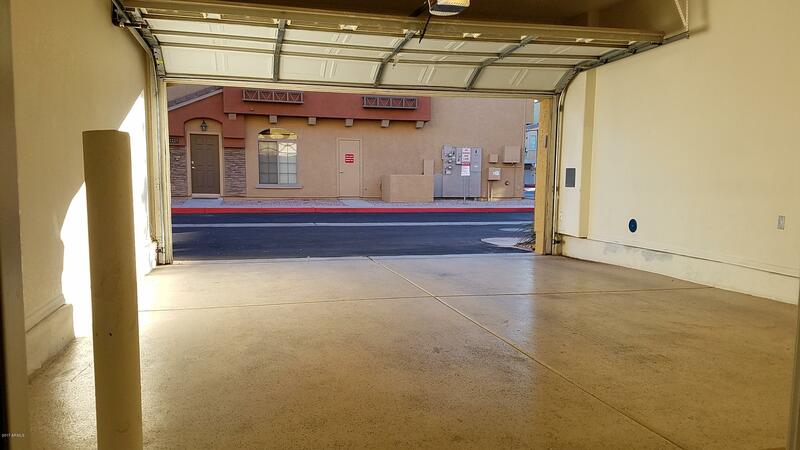 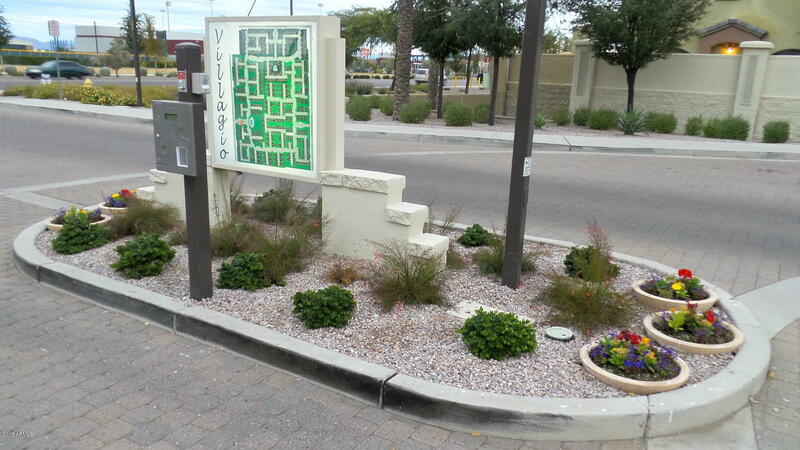 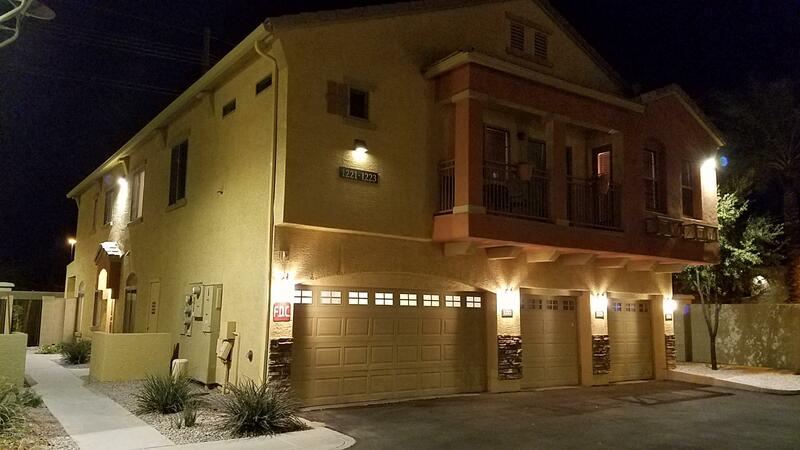 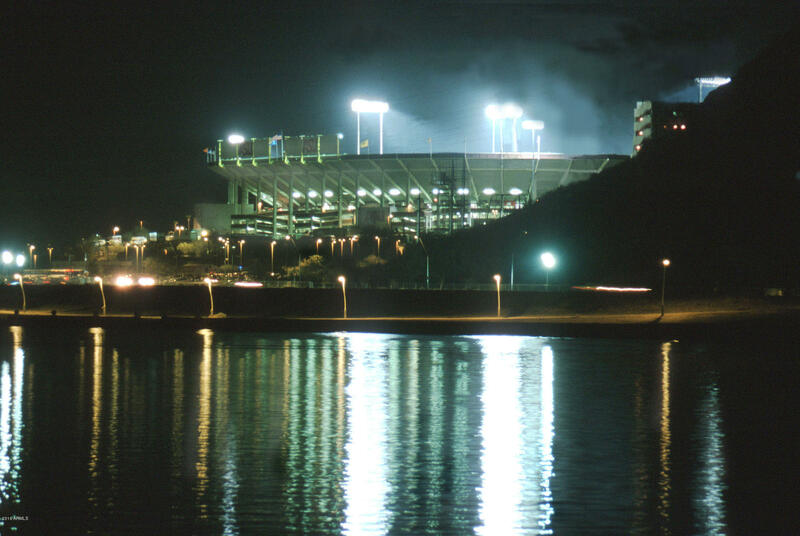 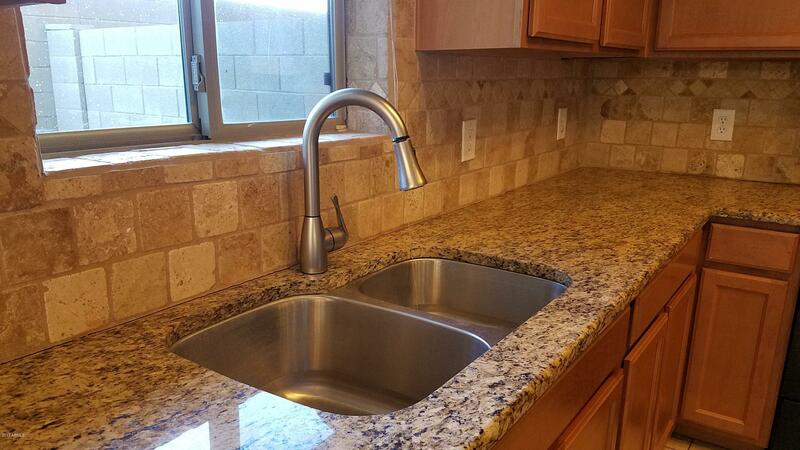 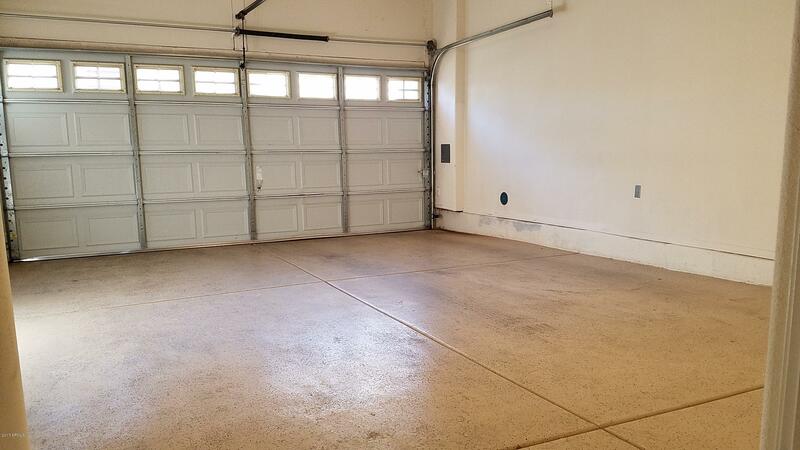 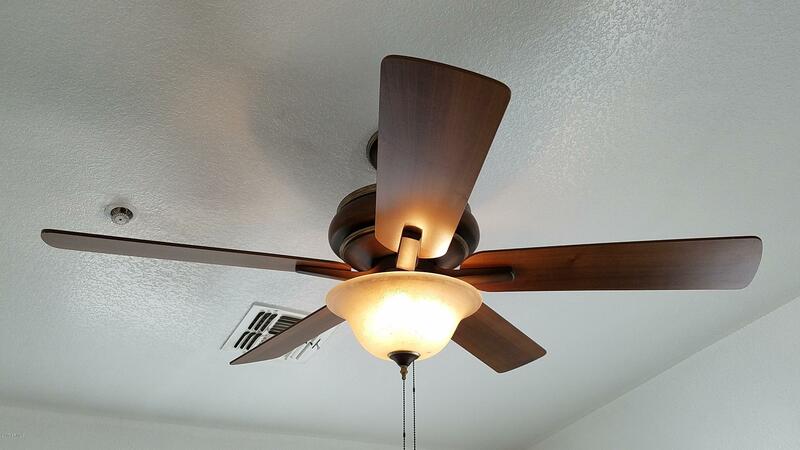 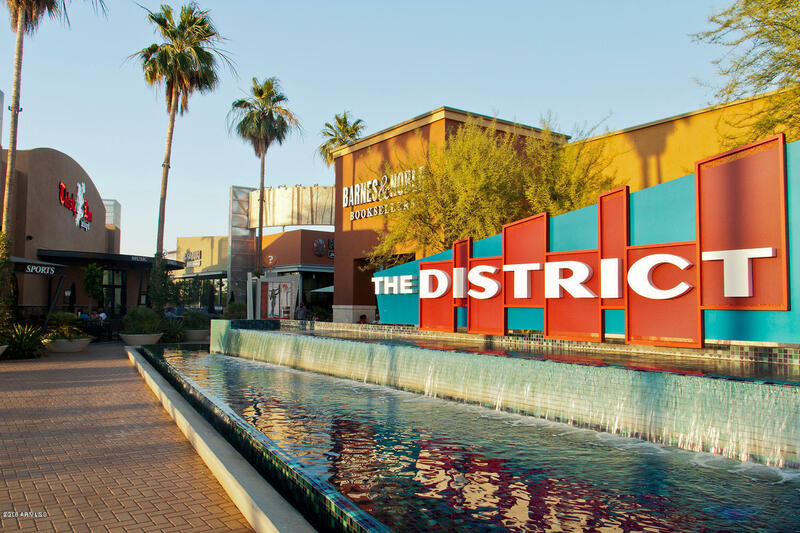 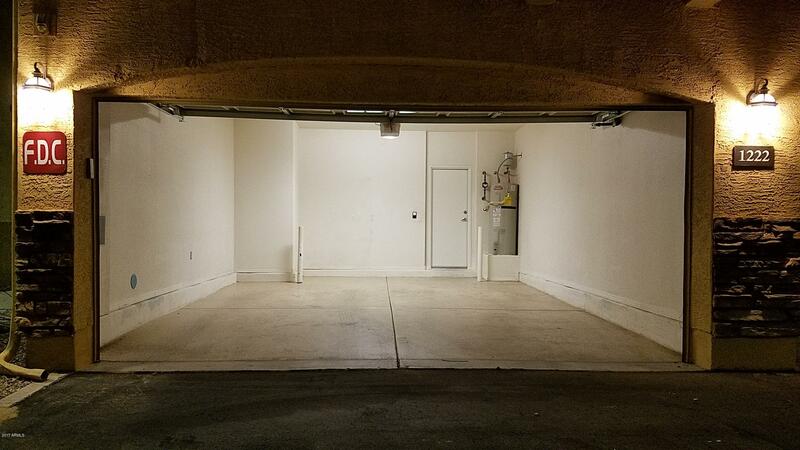 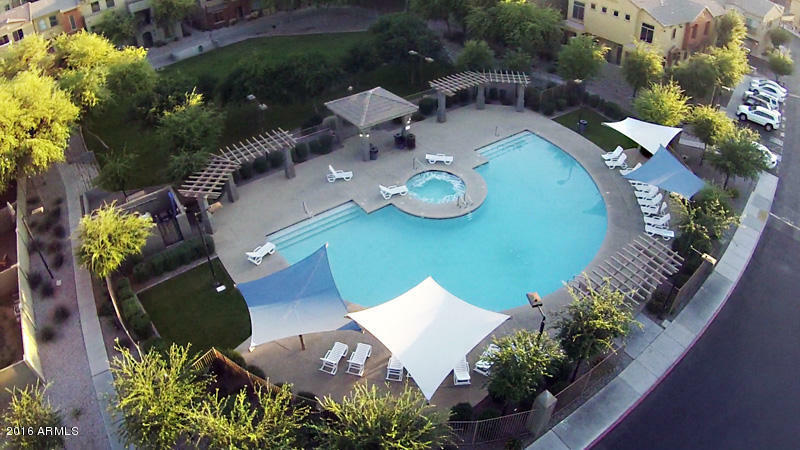 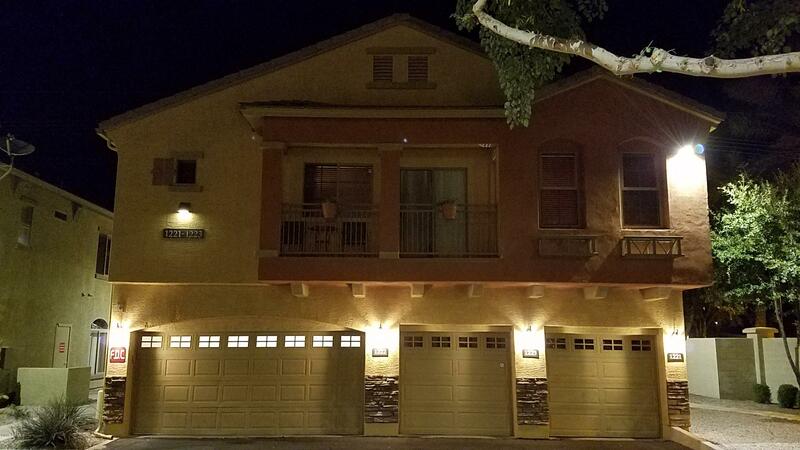 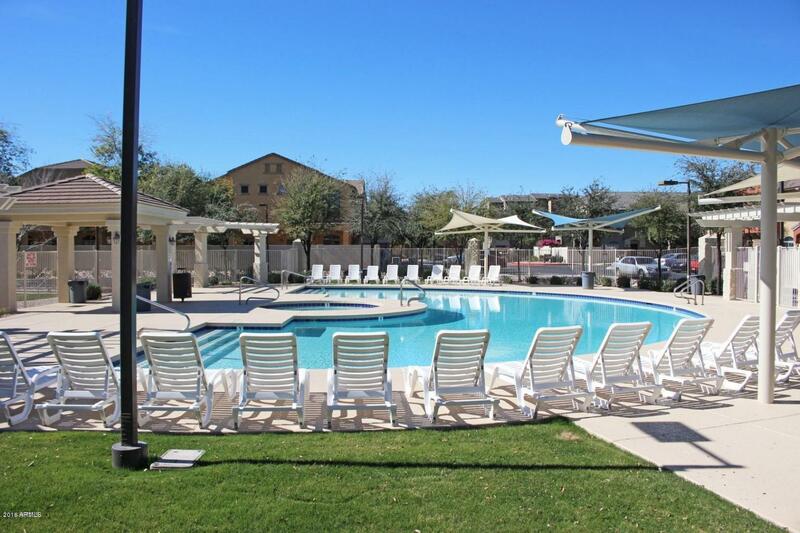 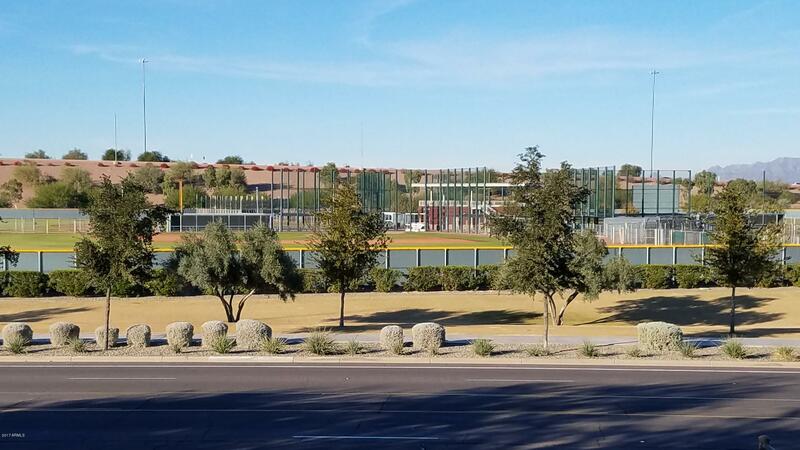 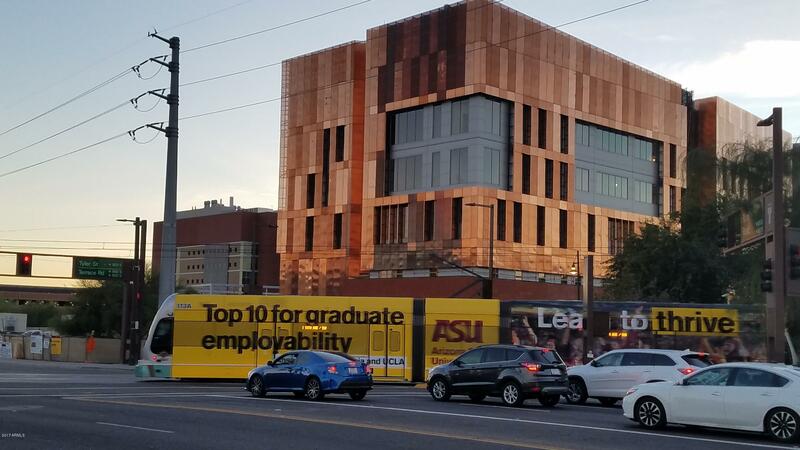 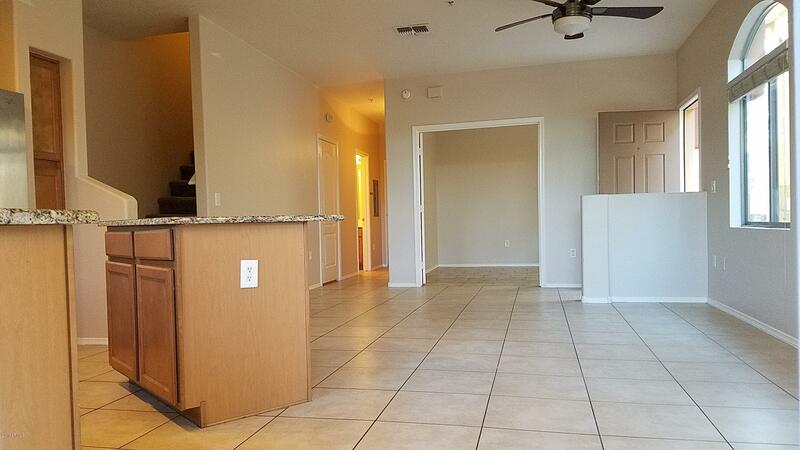 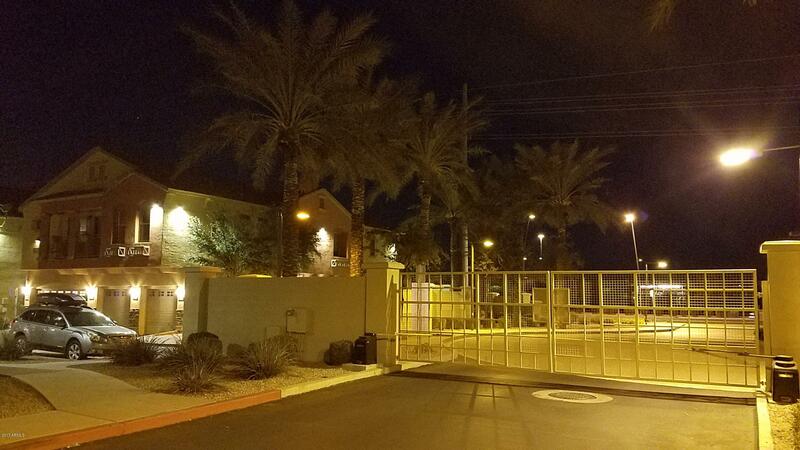 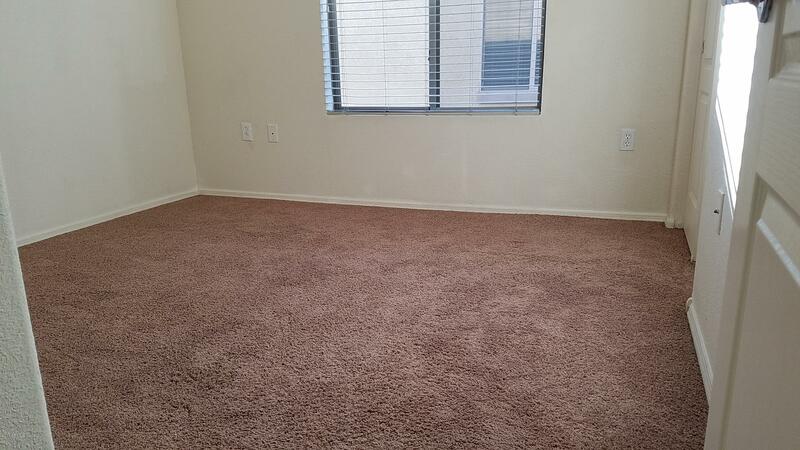 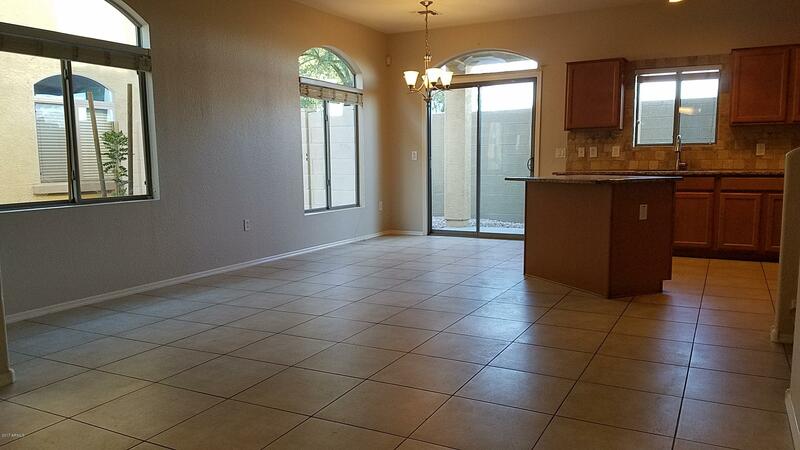 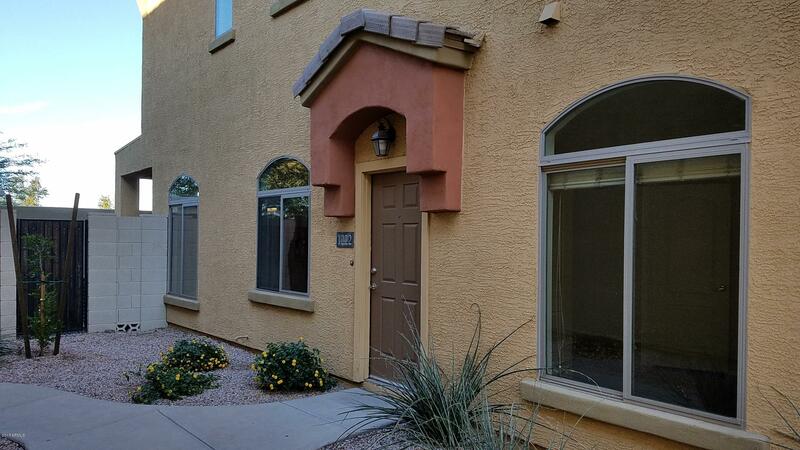 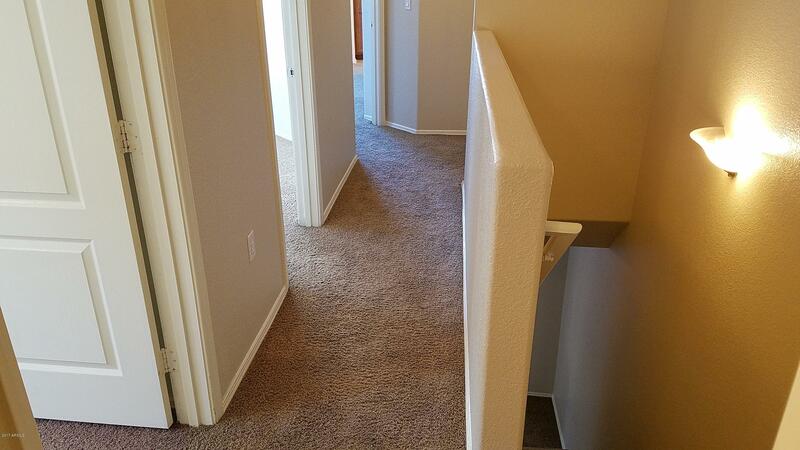 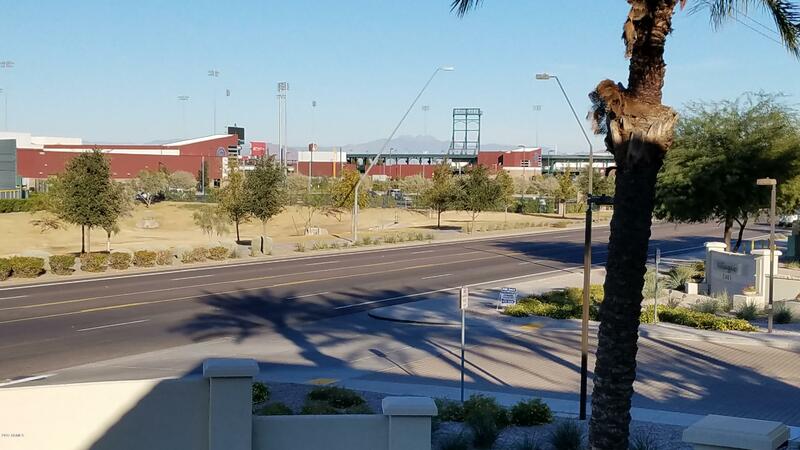 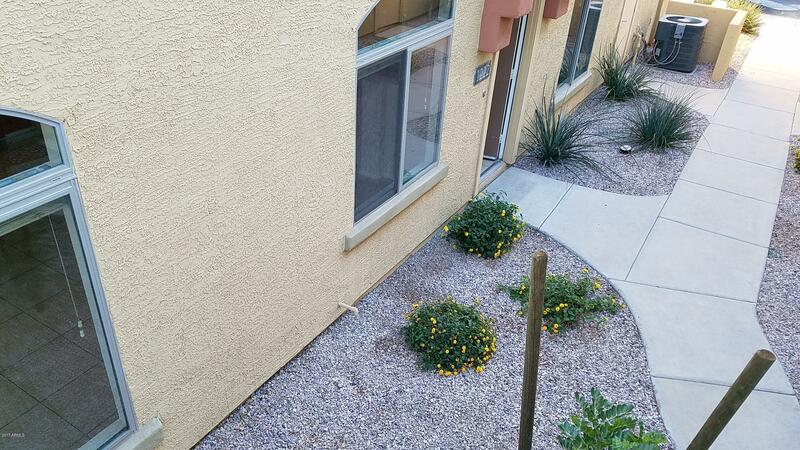 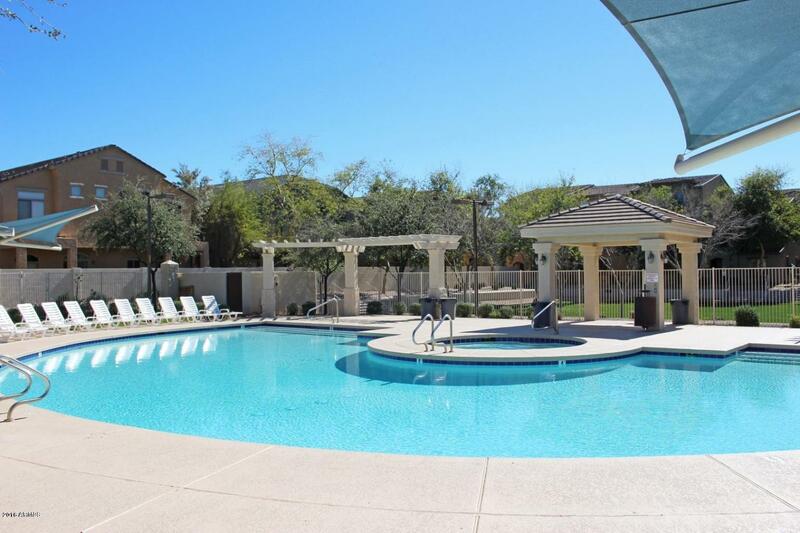 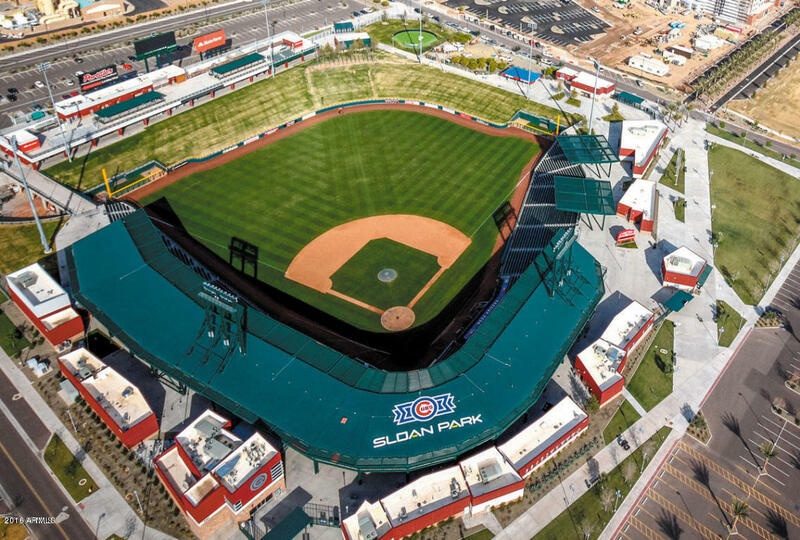 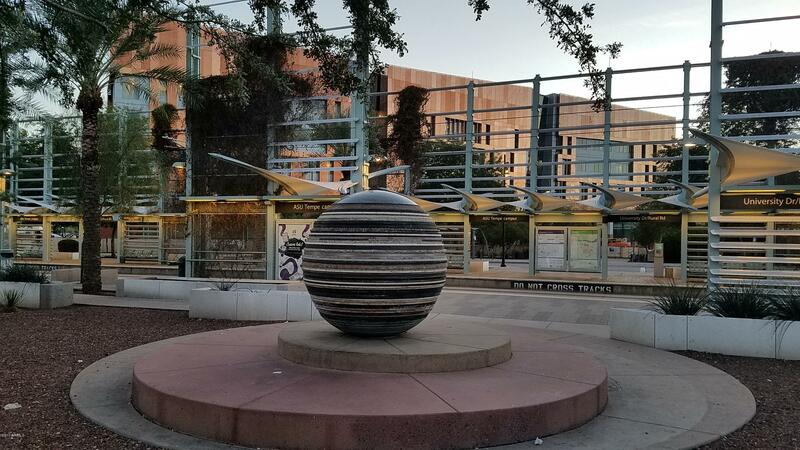 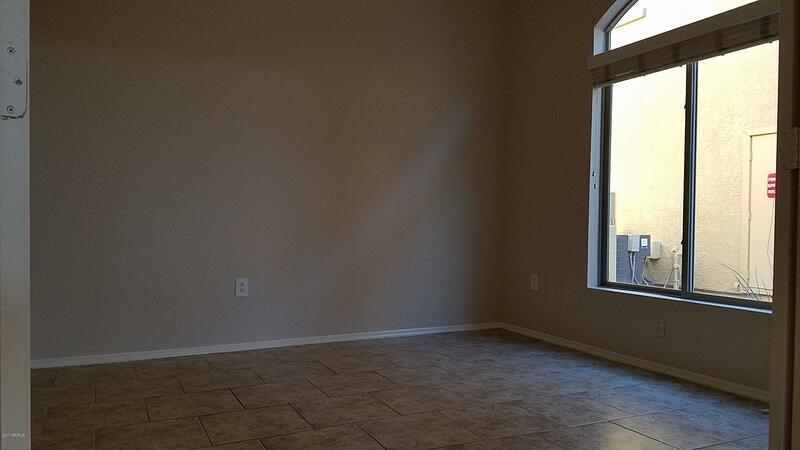 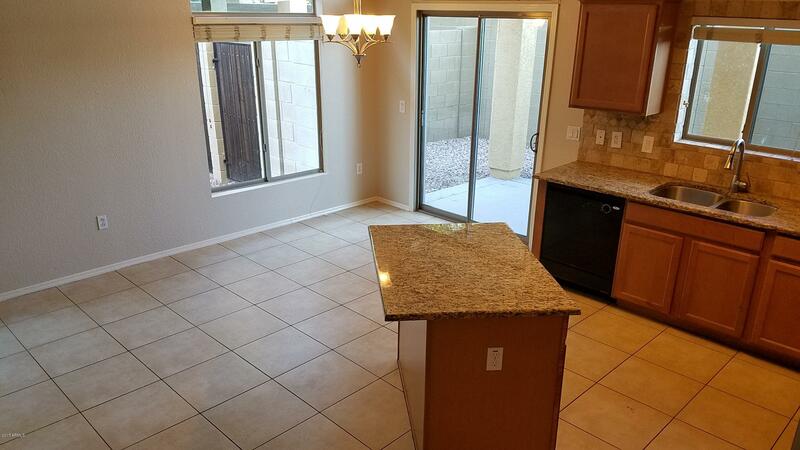 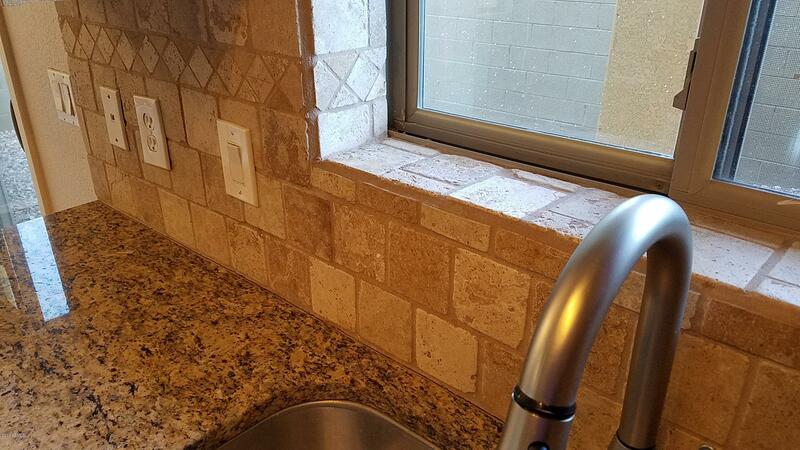 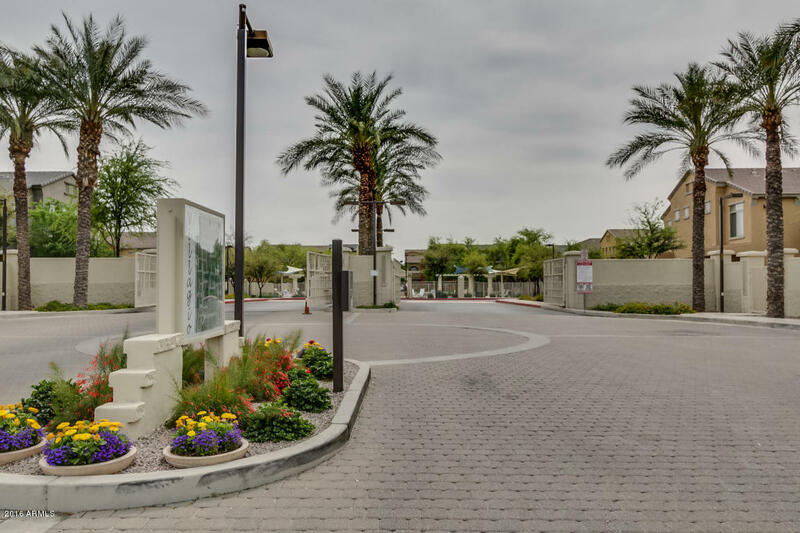 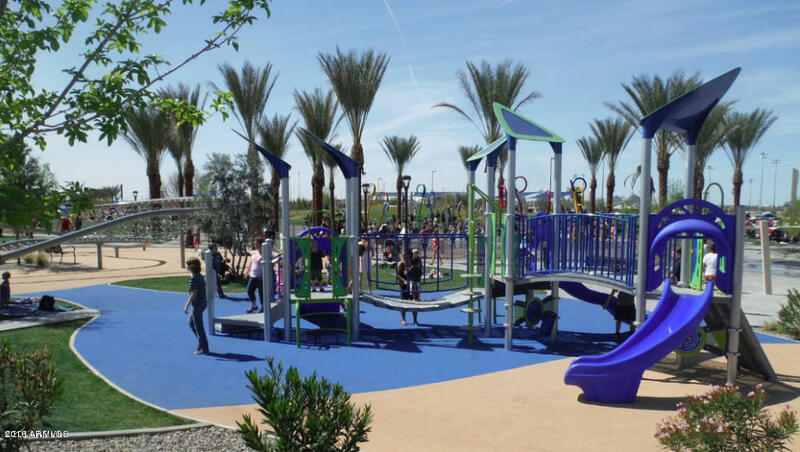 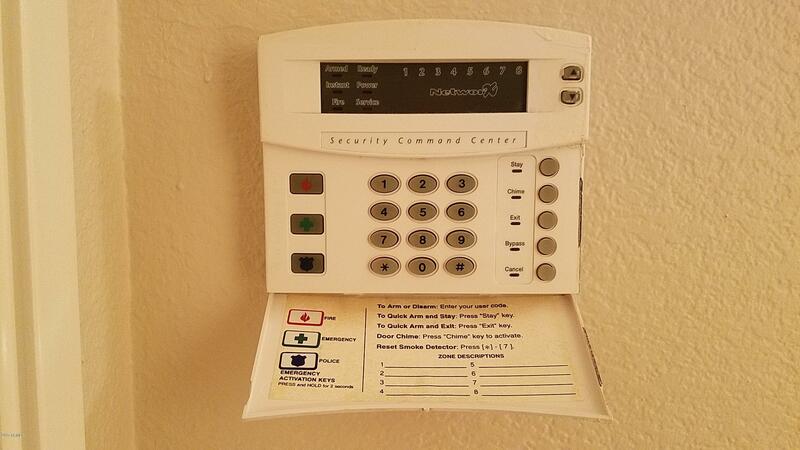 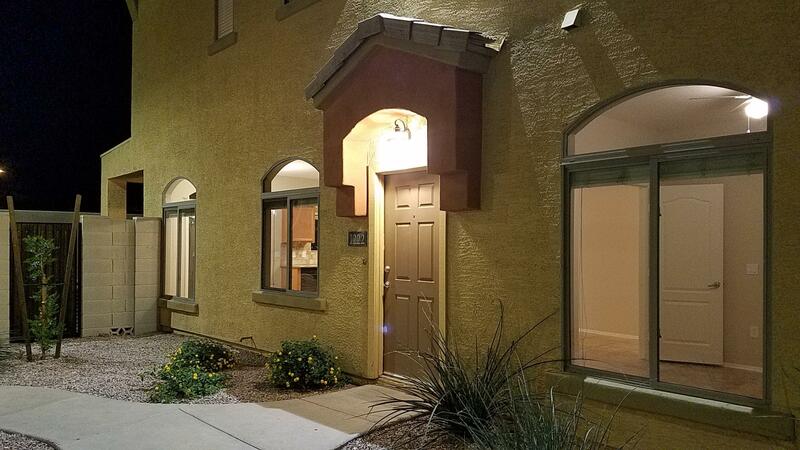 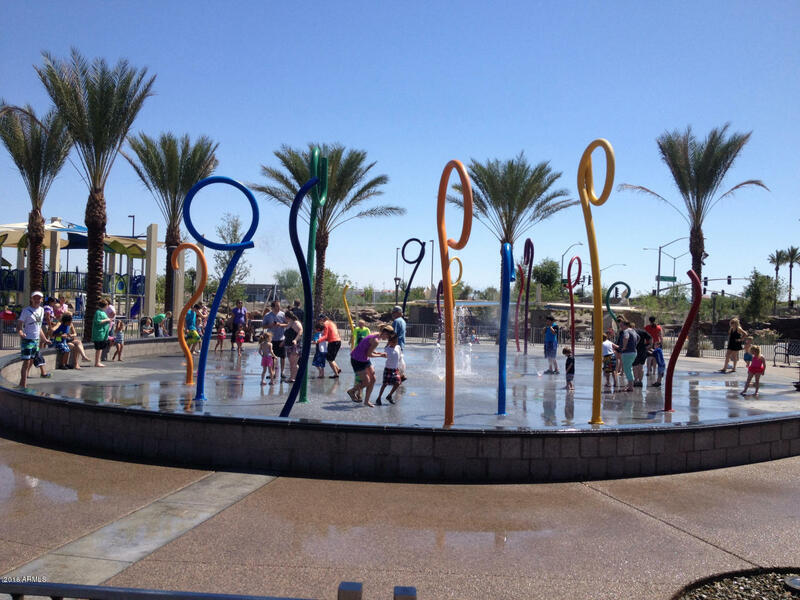 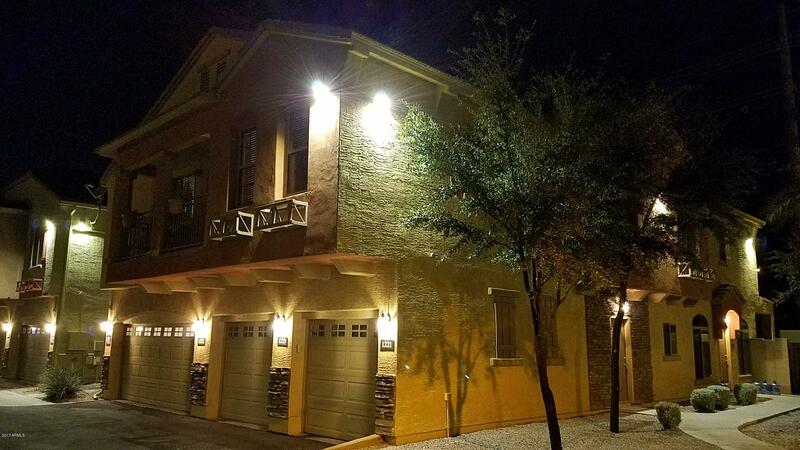 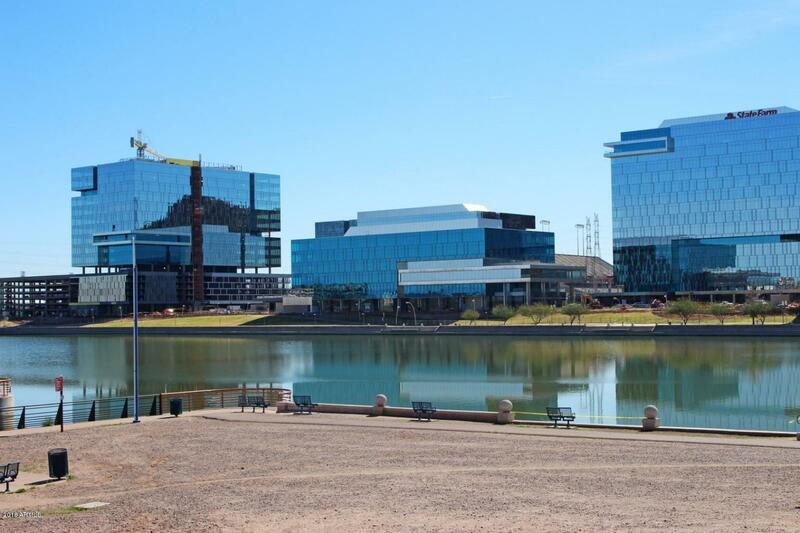 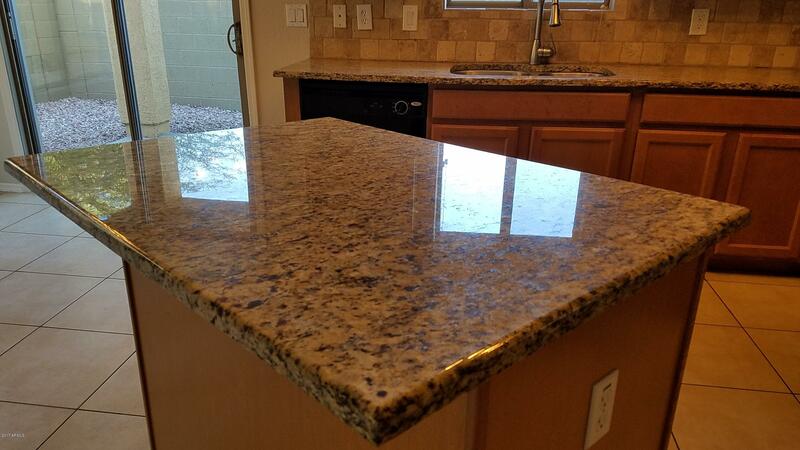 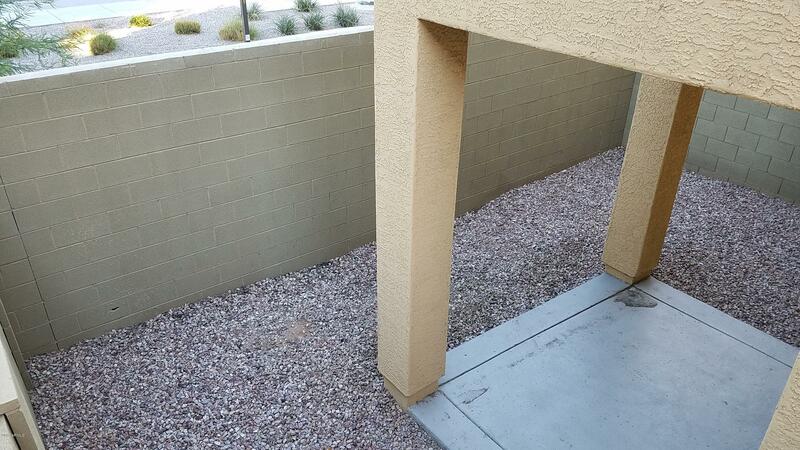 ONLY 1.5 miles east of ASU Sun Devil Stadium, famous Mill Ave, half mile EAST of Tempe Marketplace & Target, half mile WEST of Mesa Riverview Shopping Center w/ Super Walmart grocery, Bed Bath Beyond, Home Depot, 24 HR Fitness, Villagio is 85 acres gated w/ cameras, 2 pools, Patroled Security!